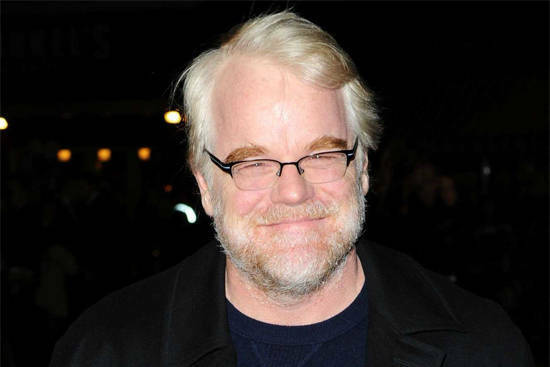 (SPOT.ph) He’s famous right now for The Hunger Games: Catching Fire but Philip Seymour Hoffman has been impressing everyone (critics included) since 1991, and the news of his passing left most of his fans in shock. The actor, 46, was found dead on Sunday at an apartment in Greenwich, with initial reports pointing to drug overdose as the cause of death. Hoffman was notable for his roles in The Big Lebowski (as Brandt), Happiness (as Allen), Magnolia (as Phil Parma), The Talented Mr. Ripley (as Freddie Miles), and Almost Famous (as Lester Bangs) but his biggest break came when he played Truman Capote in Capote, where he bagged his first Academy Award (for Best Actor). He beat the "Oscar Curse" and went on to star in Before the Devil Knows You’re Dead, Charlie Wilson’s War, Doubt, Moneyball, The Ides of March, The Master, and he even lent his voice in the heartbreaking Australian animated feature, Mary and Max. What are your favorite films from the late great actor, Spotters?